PALO ALTO, Calif. -- Facebook founder and CEO Mark Zuckerberg and his wife are expecting their second child. 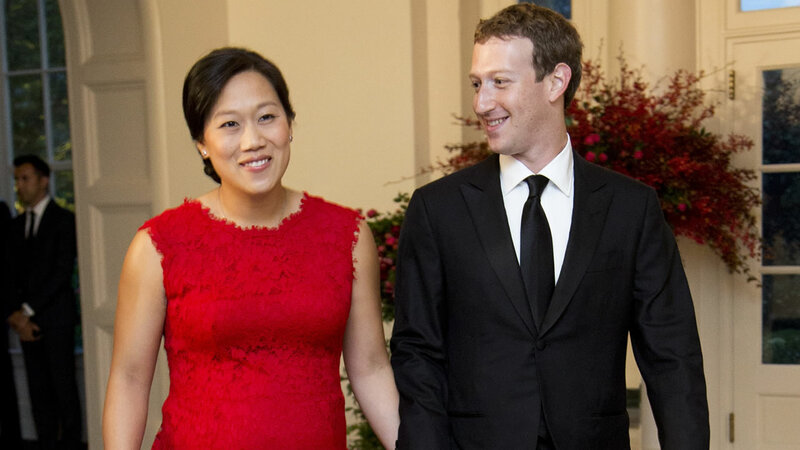 In a Facebook post, Zuckerberg says his wife Priscilla Chan is pregnant with a girl. The couple already has a 1-year-old daughter. In his post, Zuckerberg writes that he's happy his first daughter, Max, will have a sister. Zuckerberg says he grew up with three sisters and they taught him to learn from smart, strong women. He also says his wife grew up with two sisters. Zuckerberg says he and his wife can't wait to welcome the baby and do their best to raise another strong woman.